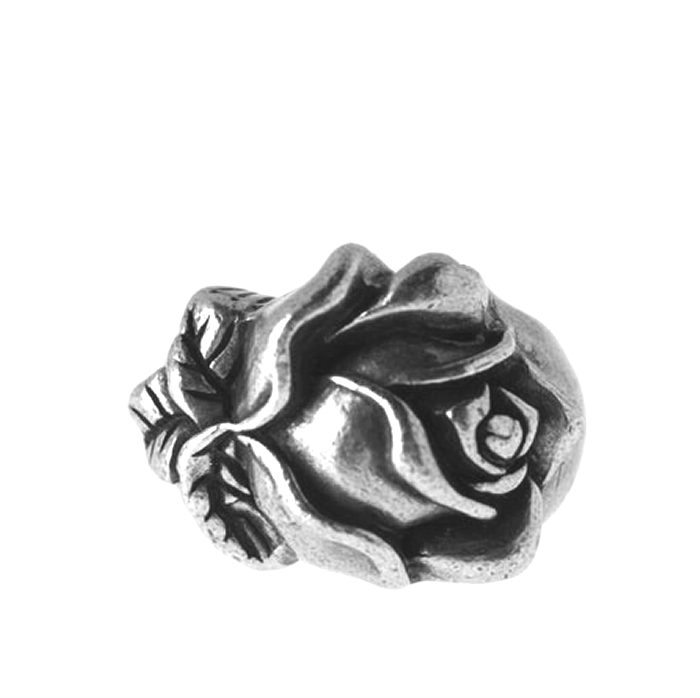 We at Babi-Online love this Vintage Style, Silver Blooming Rose Ring, it's just so stunning and elegant. It has wonderful detail; a flowering rosebud with deep, black etchings on the petals and leaves. This piece makes a great accompaniment to any outfit or works well for everyday causal wear. Plus for under a tenner, this one is a bargain!